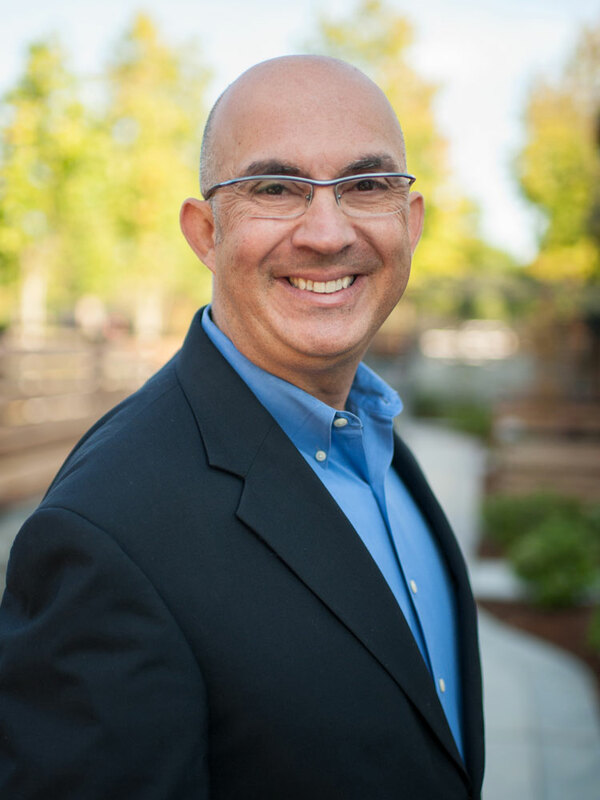 Pedro founded Magellan in 2000 with one goal, to provide solutions for our clients. Pedro moved from Brazil to the US over 30 years ago to further his education; he then earned his Masters in Architecture from Washington State University. When Pedro isn’t fulfilling his role as “Chief Explorer Officer” he enjoys spending time with his wife and three children, motorcycles and adventurous trips. Ernesto opened our Dallas office in 2017 with over 25 years of experience in architecture and interior design. His drive and motivation to not only satisfy his customers’ needs but also fulfill the overall vision of Magellan is what makes him a good fit for his role. Outside of work he’s an avid mixologist, foodie, and loves music & traveling. He’s also plotting with his daughters to take over the world. Patrick is the Principal Architect of our California location which opened its doors in 2011. With over 25 years of experience in the industry he enjoys mentoring and coaching his staff. He’s an avid country music fan and enjoys cooking and spending time with his family. Jay has always had a passion for design and enjoys working at Magellan because of the creative/financial ways we solve our client’s design and construction requirements. When Jay isn’t managing the day to day operations of the firm he enjoys skiing, both water and snow! April joined the Magellan team in 2003 giving her the most seniority. When she isn’t managing the finance department she can be found cheering for her beloved Seahawks! Clover added over 20 years of tenant improvement design experience to the Magellan team. She’s been with firm since 2012 and loves working for Magellan because she’s given the opportunity to mentor a young and eager to learn staff. In her free time she enjoys snowmobiling, vintage car racing and spending time with her family. 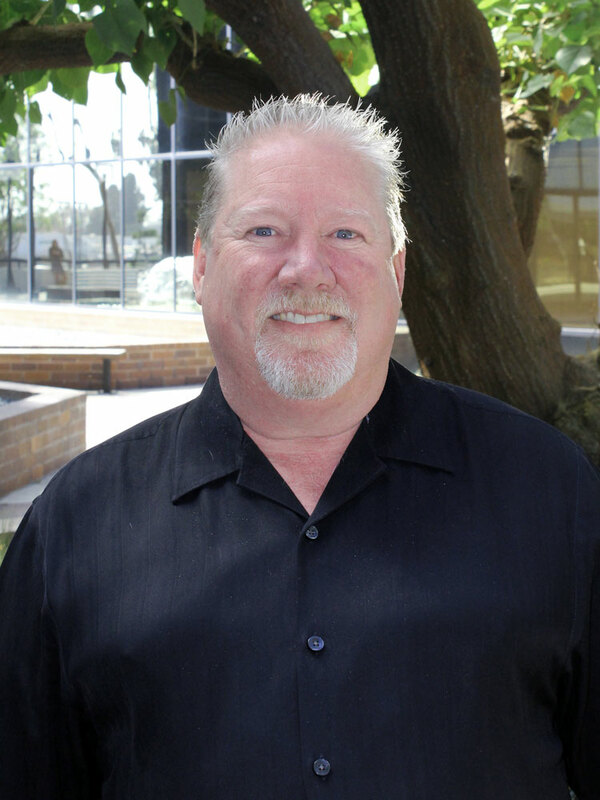 John received his Bachelor’s degree in Architecture from Washington State University (Coug for life) and joined the Magellan team in the summer of 2015. With over 10 years of experience in the industry John likes this firm because he can mentor the younger staff, something he says is invaluable. Tom is a born and raised in Seattle, proud UW Husky! He brings value to Magellan by bringing his lengthy experience with public sector architecture. During his free time, Tom enjoys riding motorcycles, bowling, and his three dogs; Scruffy, Betty Boop and Amigo. Diana has been with Magellan since June 2016 after completing her Bachelors in Architecture at the University of Texas at Austin. 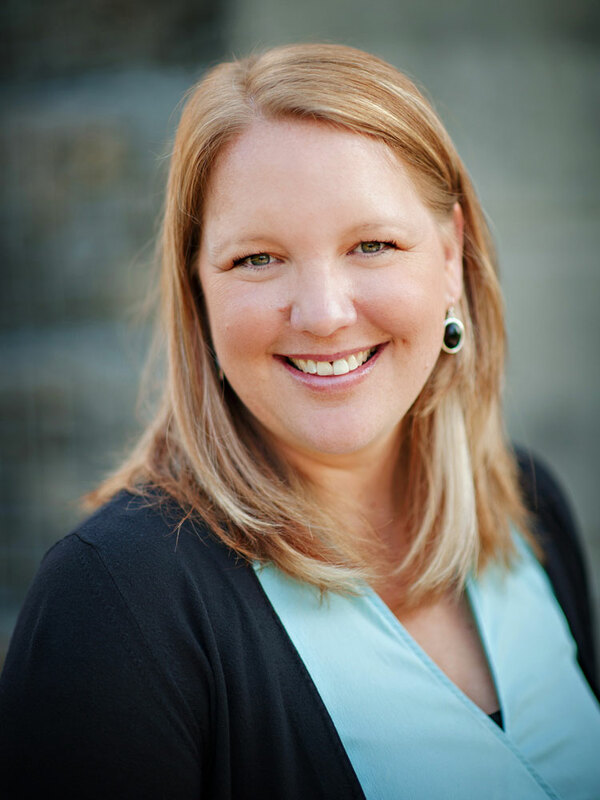 She was born and raised in Redmond and currently holds a position on the Redmond Design Review Board. She enjoys furniture design and hiking the PNW trails with her dog. Yasser joined the Magellan team in 2015 with several years of experience. His leadership skills, along with his dedication and passion for Architecture and design, make him a valuable asset to the Magellan team. He enjoys playing and watching all types of sports, hiking and drawing. Carlos decided to join the Architecture profession because of his desire to design spaces that both function and create emotions to the user, it also helped that he was surrounded by architects in his family (father, brother, uncle and his aunt!). He picked Magellan because of the "people behind the company, a firm is as good as the people that works in them". Eileen heads our interior design studio in our California office, she moved from residential design to architecture because she wanted to challenge herself and push her creativity to a new level by working in interior architecture. She loves the outdoors, hiking, traveling and painting. Uly enjoys traveling, hiking, playing soccer, and spending time with my wife and family. When asked why he chose Magellan he replied with “the positive, supportive culture was apparent from day one”. 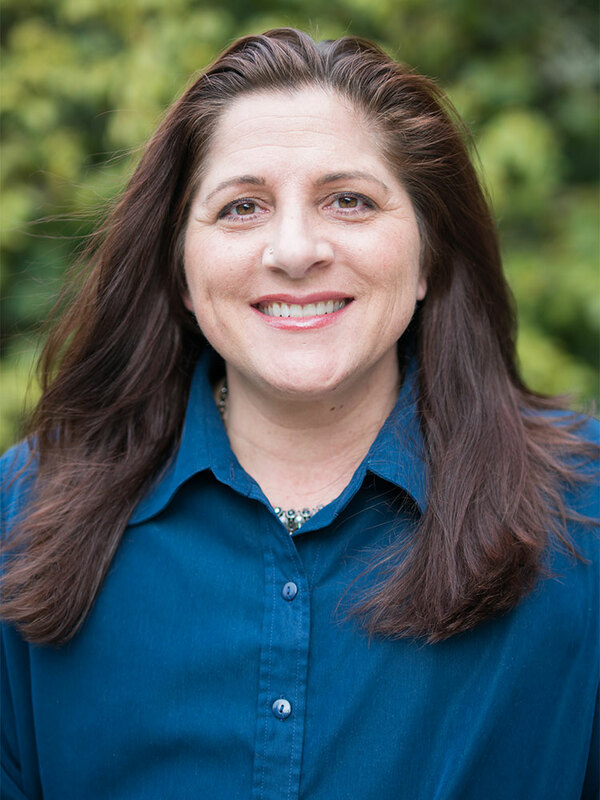 Chris received her Project Management Certificate in 2017 from UW and was excited to join Magellan, “Each day is very different from the next, no routines, no complacency – always exciting, interactive and collaborative!” She rescued her special needs dog and enjoys time with her identical twin sister and teen nephew who has Autism. Small families at home and Magellan means closer bonds. In her spare time, Summer enjoys hiking with her friends and spending time with her sons. She works for Magellan because it’s like a giant family, this company really shows that it cares and appreciates its employees. She values that Magellan promotes education and wants it employees to be successful and grow. 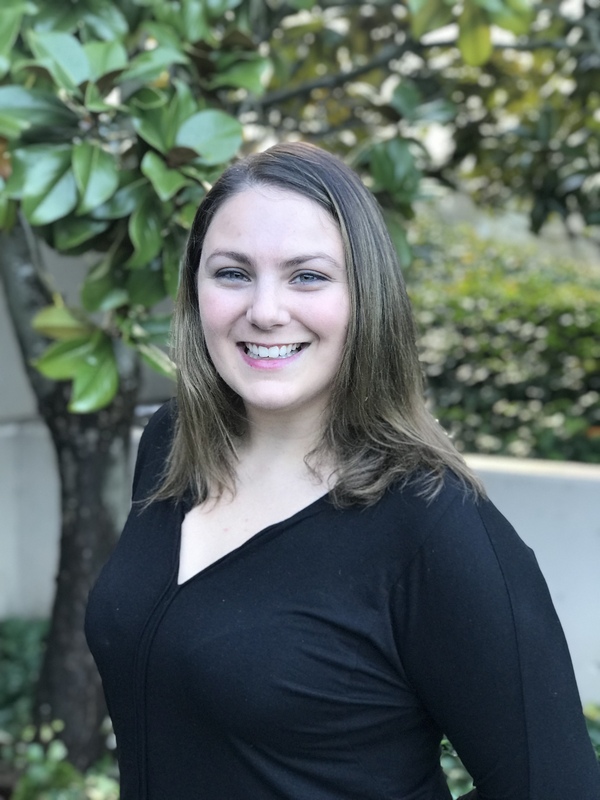 Kirsten is a recent Washington State University Communications and English graduate who is excited to start working in a fun, and fast-paced field. During her free time, Kirsten enjoys spending time with her daughter, Ella, her array of animals (3 dogs & a cat! ), cooking, and reading. Kirsten joined the Magellan family because of the interesting and ever-changing aspects of her position. Maeve is a recent Syracuse University Environmental and Interior Design graduate originally from New Hampshire. Maeve and her rescue dog Dixie, recently uprooted to join us at our Redmond, WA office in the beautiful PNW! For fun she enjoys baking, club sports, board games and trivia. 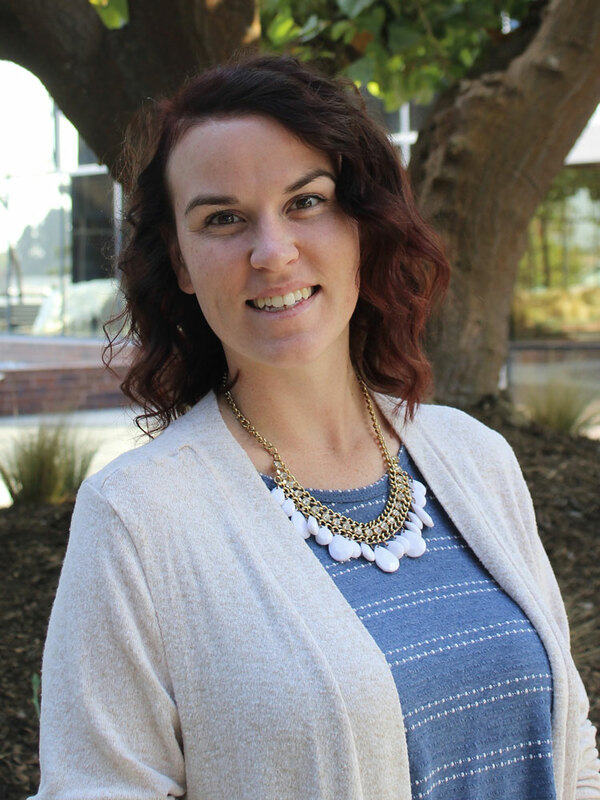 Janessa originally started at our Redmond office in 2015 as a grad student intern and eventually moved to sunny California as an associate in our Fountain Valley office. Her favorite design is Turkey Saddle by Formwork and Grounded Landscape Architecture and Design. 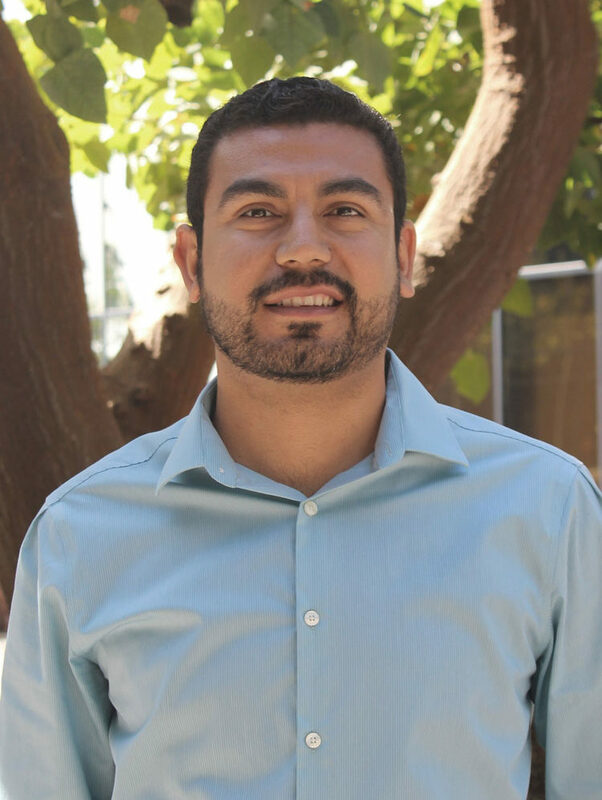 Henry Cruz is a Lake Washington Technical College graduate who enjoys snowboarding, hiking, and traveling. When asked what his favorite part about working at Magellan, he stated "The workplace culture". Karlan is a lifetime student of Architecture with a bachelor’s degree from the College of Built Environments at the University of Washington. He greatly appreciates the structured, organized and collaborative approach to architecture and design at Magellan. Karlan spends much of his free time working on DIY projects in his Edmonds home, where he lives with his wife, two cats and a dog.